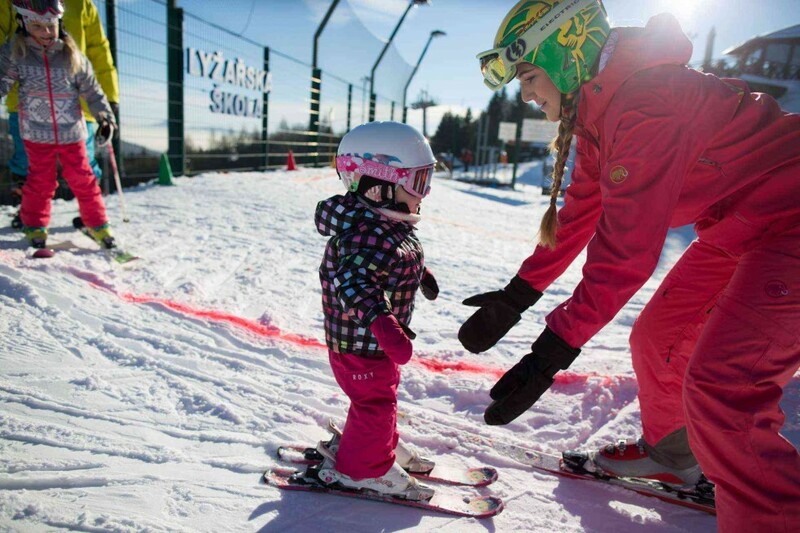 Our experienced ski instructors are trained with the latest knowledge and use effective teaching methods. So you or your children are in the best hands with us. You learn skiing or snowboarding faster and much safer than with a less experienced friend, because once learned wrong habits are difficult to correct later. 1 to 3 people per instructor. For more people, we do not recommend a large age difference and a different level. Teaching 8:50 - 20:00 every day. Teaching beginners takes place in the ski school area with its own carpet. 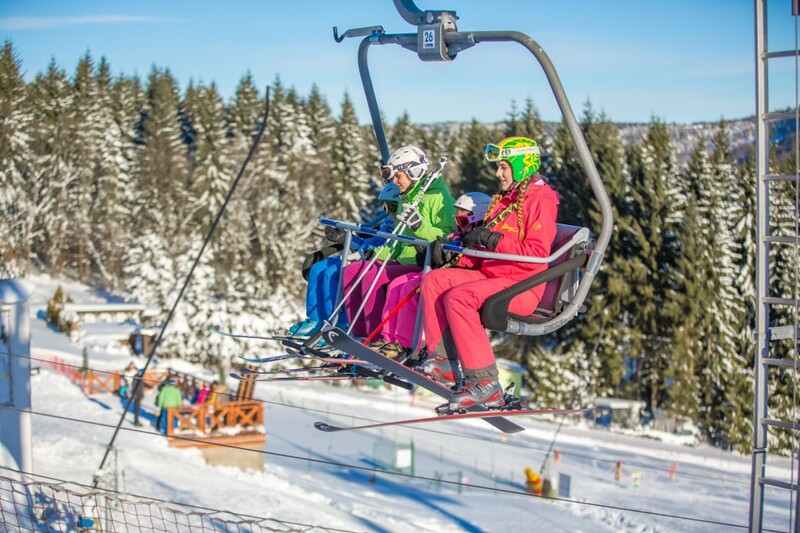 Advanced training takes place on slopes, and the client has the option of purchasing a special ski pass at the ski school's office. We recommend an order in advance for at least 3 days. 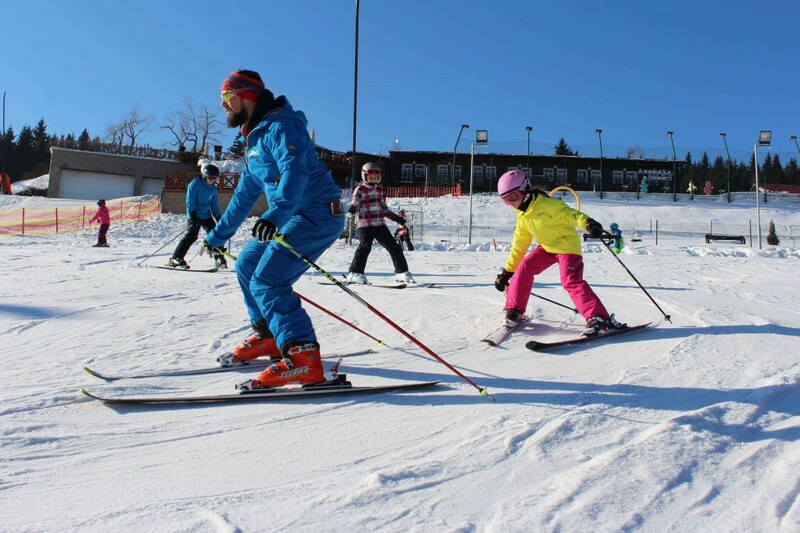 Book your lesson personally at the ski school cash desk or ONLINE (with 5% discount). We recommend making a reservation at least 3 days before the date you requested. Payment for evening classes can only be done within 16 hours or online..